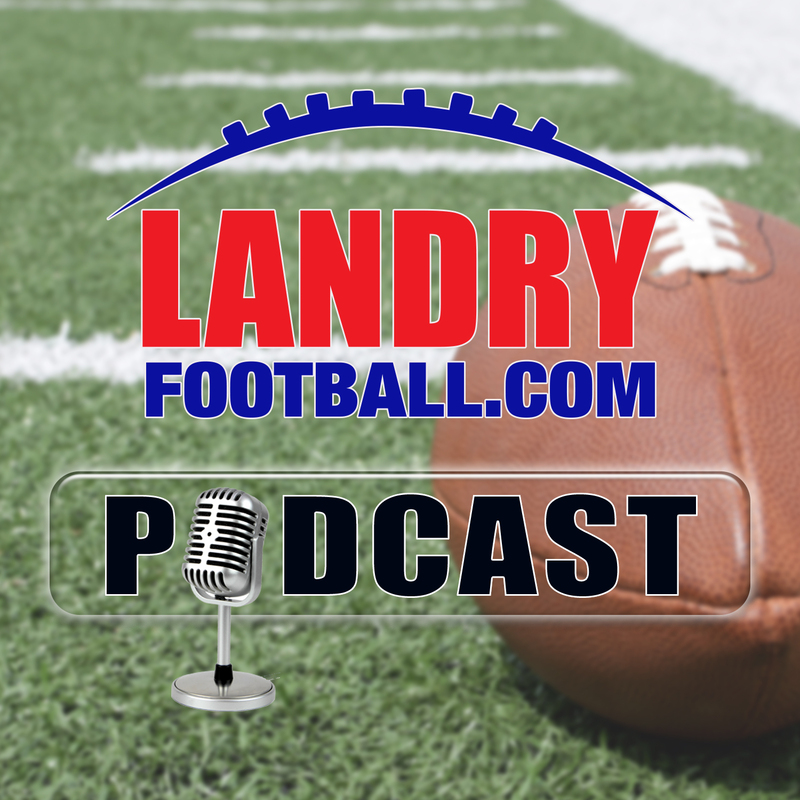 On today’s podcast, Chris takes you inside the North Carolina head coaching search as well as the other openings around college football. He tells you where Michigan goes from here and examines both Ohio St. and Oklahoma’s teams at this point. Also, Chris tells you who the four best college teams are when studying film. With the NFL season in it’s stretch run, Chris tells you who to look out for, which teams are being overlooked and which ones might be in trouble, as well as recapping this past week’s games inside the film room. The post Landry Football: Why Did North Carolina Choose Mack Brown Again? appeared first on Radio Influence. Landry Football: Why Did North Carolina Choose Mack Brown Again?